Competition is fierce for network equipment manufacturers hoping to position their solutions as the “future of mobile radio access.” Demonstrating the potential of new products and features before competitors gives these players a significant advantage in staying ahead of the market. Demonstrating products and features that are on the cutting edge of mobile technology can pose a problem if chipsets or other elements haven’t been developed yet that support the new technology. Whether it’s a presentation to potential customers or a demonstration at a major exhibition, promoting forward-looking solutions requires support platforms with advanced functionality. 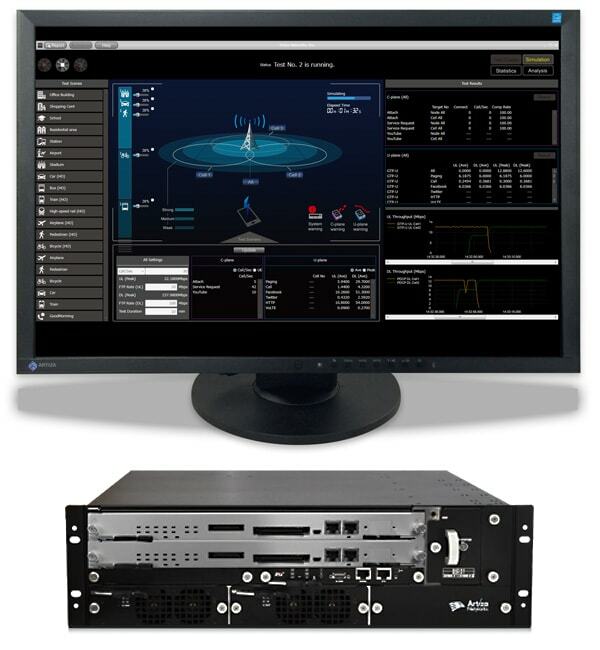 Artiza’s line of simulators for eNodeB testing stays ahead of industry specifications, and can be customized to make demonstrations possible for even the boldest, most advanced network technology concepts.